At Bay Audio, we believe that the ability to hear well is vital to enjoying all that life has to offer. Our ability to hear is central to how we perceive the world and how others perceive us. 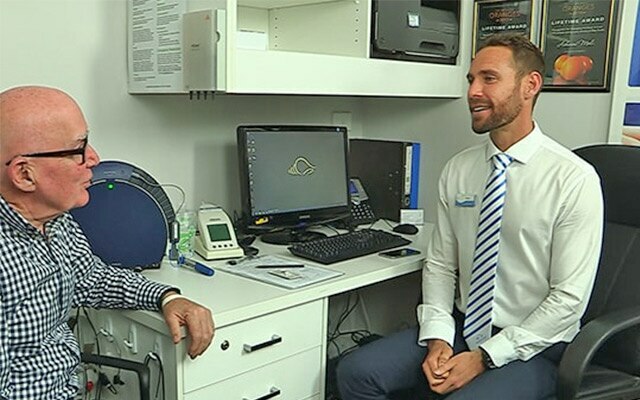 In fact, not so long ago, hearing loss sufferers were stigmatised by both the frustrations of those trying to communicate with them and the bulky and unattractive hearing aids that were available to help with their hearing. Technology has advanced in leaps and bounds and today there are wonderful varieties of advanced hearing devices that make a huge impact on quality of life while having a minimal effect on the wearer’s appearance. 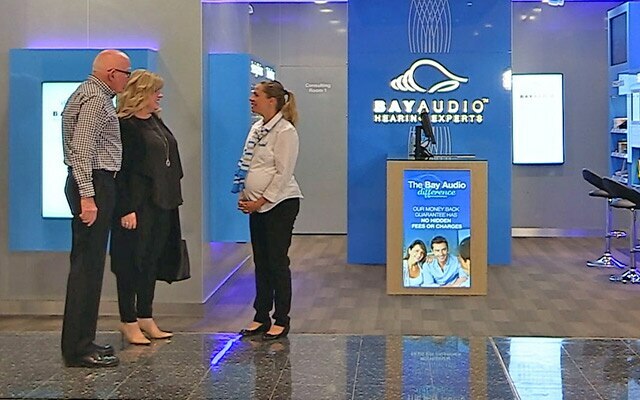 Bay Audio team members participate in a profit share arrangement with Bay Audio based on business performance. Bay Audio offers a wide range of hearing solutions and will advise you on the type, style and brand that best meets your hearing needs. While Bay Audio is able to supply a wide range of hearing solution brands at the customer’s request, we have preferred supplier agreements with GN Hearing & Sivantos. To ensure Bay Audio customers’ complete satisfaction we offer a 100%, 90-day money back guarantee with no hidden fees or charges. 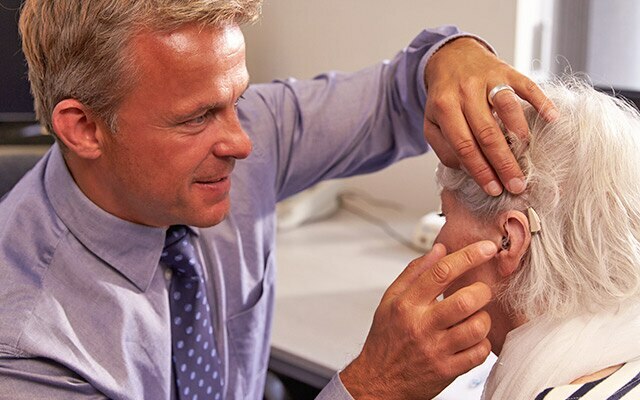 Friendly, expert service from highly trained clinicians, uniquely independent from hearing aid manufacturers. Open 7 days and late night trade. A 100% money back satisfaction guarantee, with no hidden fees. Automatic membership to the Bay Audio Battery Club for substantial savings on batteries. Unlimited aftercare service after we’ve fitted you with a device. A minimum 25-month warranty on all hearing devices. 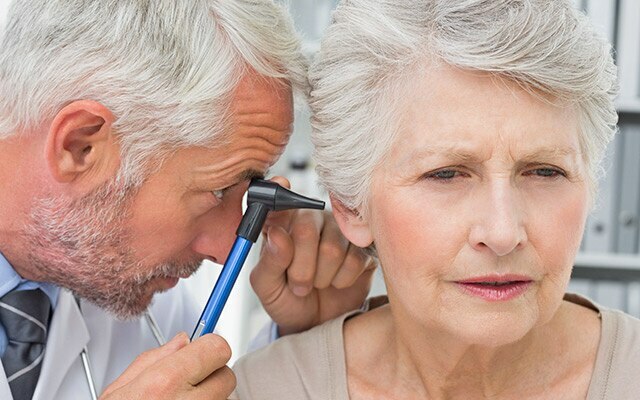 What are the common symptoms of hearing loss? 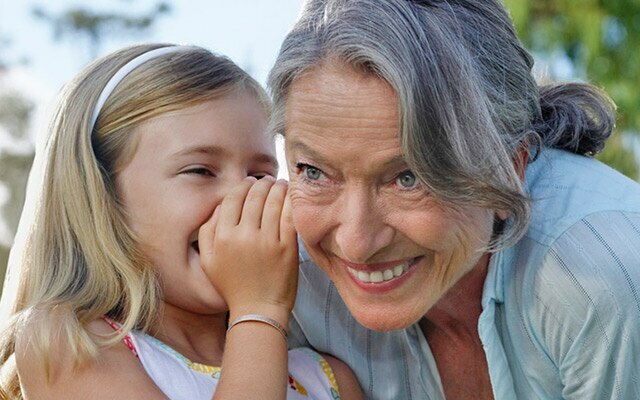 Common symptoms of hearing loss include increased difficulty hearing high-pitched sounds, ringing ears, missing everyday auditory cues such as a ringing telephone or doorbell, difficulty hearing at public gatherings, group conversations and background noise. A clinician is a well-trained, highly qualified healthcare professional, trained in the diagnosis and management of hearing disorders. What checks should I have while I’m having a hearing assessment? A hearing assessment should be done in a sound insulated room. Your Bay Audio clinician will ask you questions and examine your ears and then check your ears by playing tones through earplugs or a headset. Your clinician will explain the hearing assessment results to you and chat about possible solutions, like whether or not hearing devices are needed. What is a digital hearing device? All Bay Audio hearing devices are digital. Digital technology has revolutionised the way hearing devices process sound, providing superior listening comfort, speech clarity, and user control. 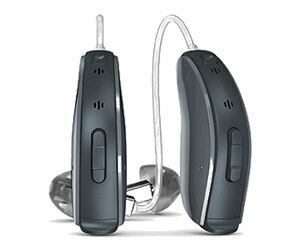 All digital hearing devices are programmable to individual requirements. Generally speaking, digital hearing devices are the most sophisticated amplifying devices currently available. Can a hearing device make my hearing worse? Hearing devices programmed by one of Bay Audio’s trained clinicians won’t make hearing worse. By wearing hearing devices, your hearing and auditory comprehension is less likely to deteriorate as fast as if you were not wearing hearing devices.